We are now more aware of appearance. Close ups are common with phone and digital cameras, and the quality of photos is improving. Today, most people have good cameras in their pockets and purses - an iPhone or Android phone often have camera quality to match that of a digital camera. 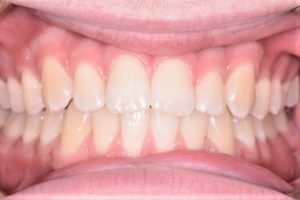 Now it is more than straight teeth, its about making the smile as good as it can be ..... there is a world of difference. 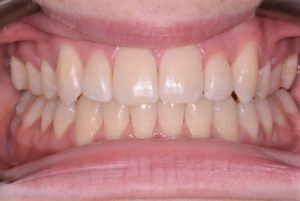 Mark has the knowledge and skills to maximise the improvements to your smile. Bad bites, missing teeth, teeth that have not erupted, facial asymmetry and posturing. 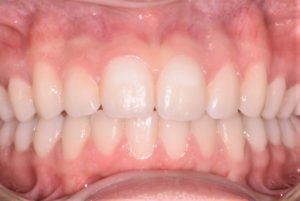 Crowding, spacing, crooked teeth, poorly positioned teeth, uneven teeth, bucked teeth and underbites. Improvements to the smile to maximise good dental display.